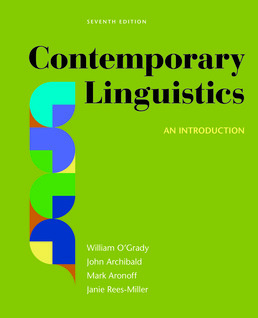 Contemporary Linguistics is one of the most comprehensive introductions to the fundamentals of linguistics. 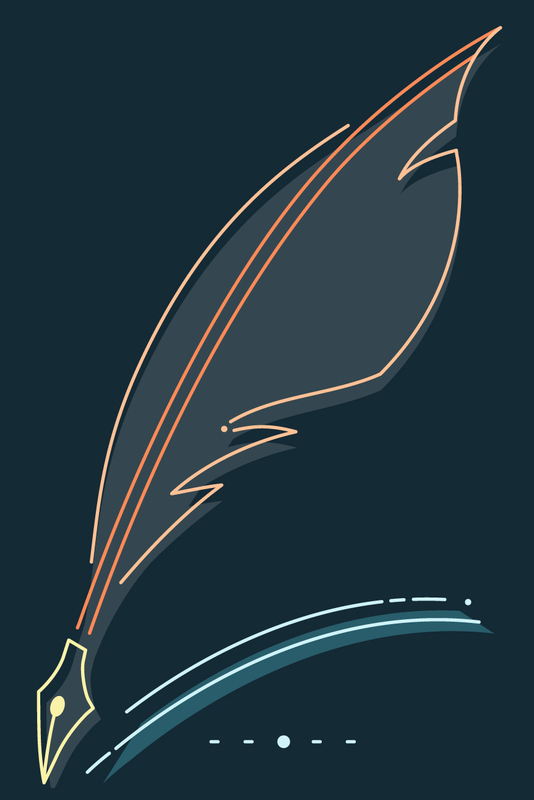 Up-to-date scholarship, a direct approach, and a lucid writing style make it appealing to instructors and beginning students alike. This edition of the Study Guide includes all the coverage and exercises you need in order to practice the essentials of your coursework. 6 What Makes Language Acquisition Possible? 6.5 Is There a Critical Period? 3.2 Which Model Is Right? 5.6 Language in the Brain: What’s Where? 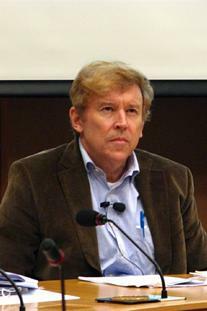 William O'Grady teaches linguistics at the University of Hawaii at Manoa and is the author of several scholarly books. 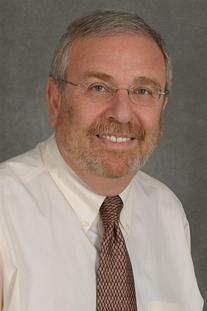 His research focuses on syntactic theory, language acquisition, and Korean.